Hi friends! We’re popping in today to share with you a new movie we’re really excited about! 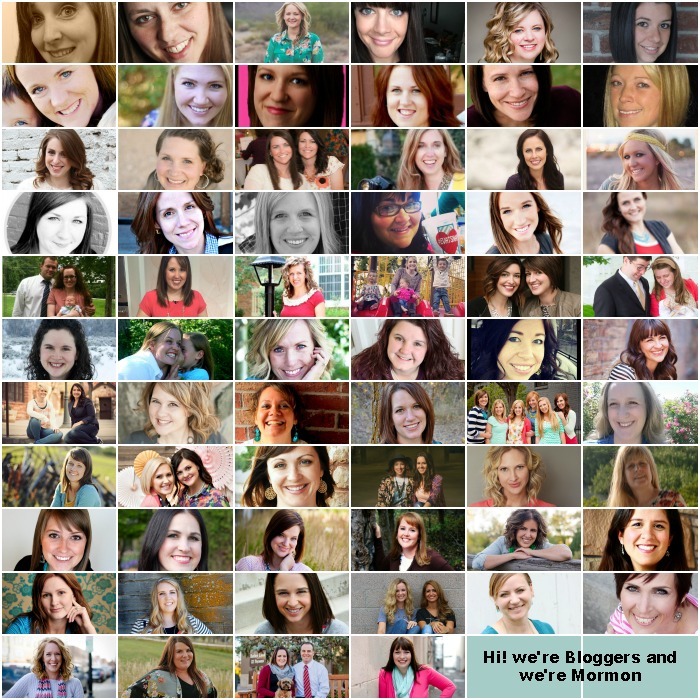 We belong to the Church of Jesus Christ of Latter Day Saints otherwise known as “The Mormons”. We are proud of this part of who we are! We are excited to team up with over 65+ of us strong… to extend an invitation to see a film. 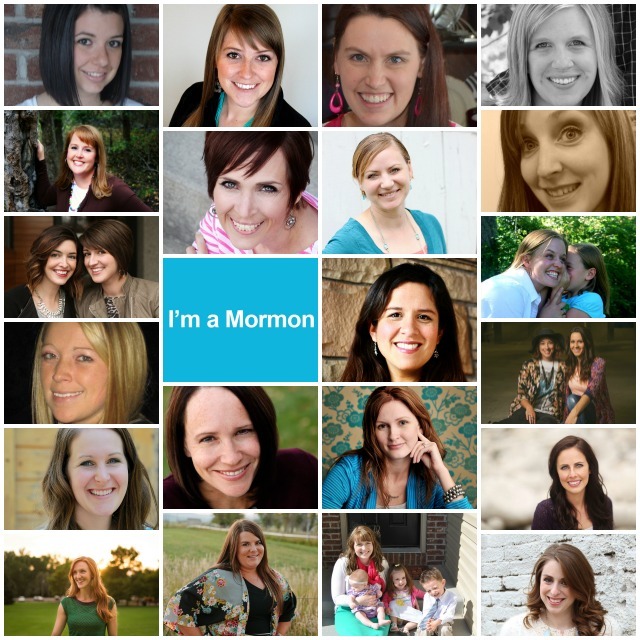 A film entitled “Meet The Mormons”. This film is not meant to be an “in your face” – you must join our church film. It is simply designed and produced to uplift and inspire you through six stories of those of our faith who have followed promptings to follow Christ more fully in their lives. We hope you take the opportunity to enjoy this film. We hope your hearts are made light as you feel the goodness that comes from following our Christ and Savior. All proceeds from the film will be donated to The American Red Cross. So not only will you be uplifted and inspired, your money will be going to an amazing charity!! 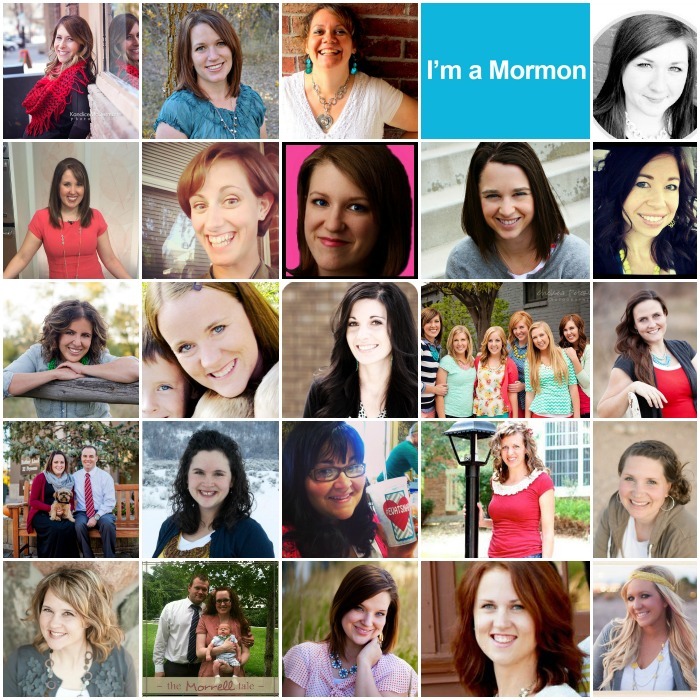 If you’d like to learn About Us and/or learn about our faith, you can visit our About Us page and/or check out Mormon.org. I love much of your DIY. I am asking you please why the Mormon church is going to destroy much of Florida by developing a huge swath of our beautiful state. Instead of conserving and reusing like you are doing the church is going to transform beautiful lands that provide habitat for God’s creatures and recharge our aquifer the source of our drinking water. Why? For money? This isn’t right, please ask question. Please ask them to stop. I’m curious myself now, but whatever it is, I’m sure it will be beautiful and will compliment the surrounding land. 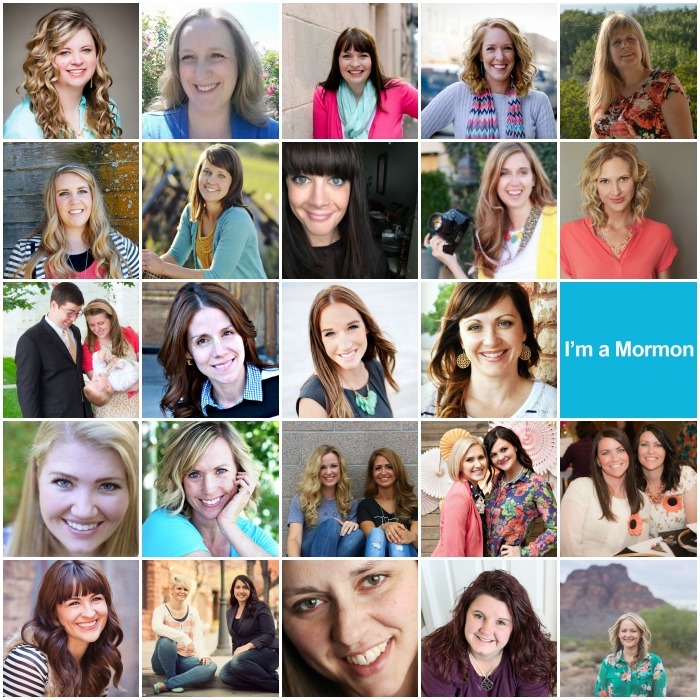 I am so proud to be a member of the Church of Jesus Christ of Latter-Day Saints and I really appreciate the info you are sharing with the world on the “Meet the Mormons” film and I LOVE your website!!! I am a lifelong (62 yrs) crafter. Thnx for all y’all do!